As is pretty evident of my love of all things grilled cheese, I completely disagree with Mr. Josh Ozersky and his article, Grilled Cheese Should Be Made by Moms, Not Restaurants. However, I want to know how you feel? Do you eat grilled cheese out? 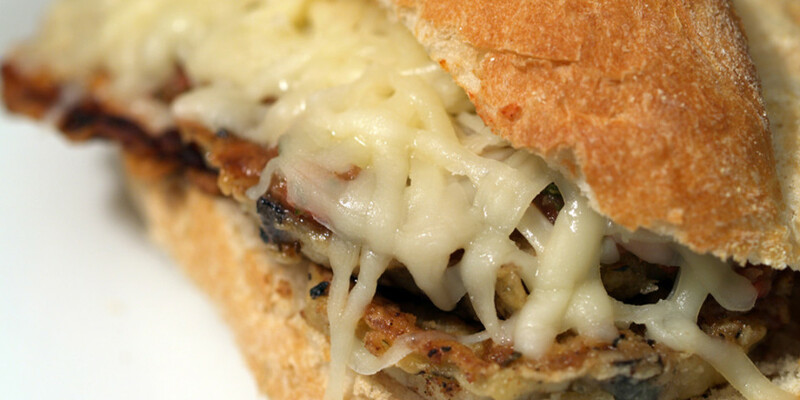 Have you been to a grilled cheese only restaurant? When you think back to your first grilled cheese sandwich, do you remember only American cheese and white bread or did your mom spice it up a bit? P.S. 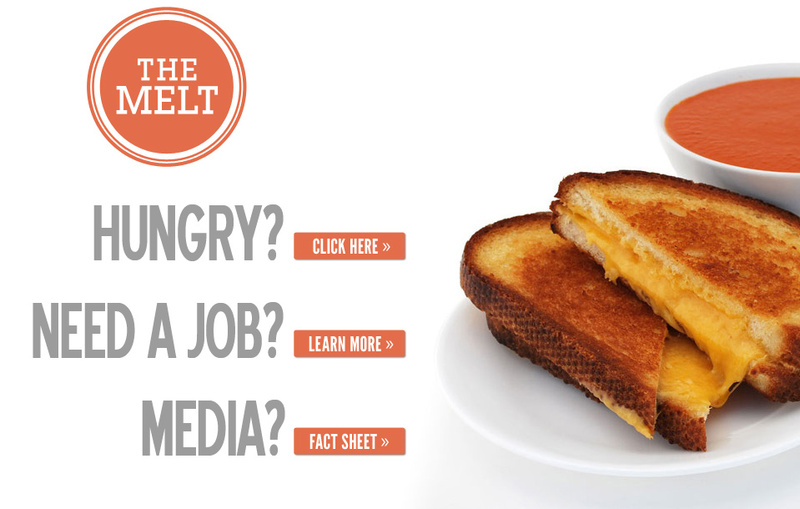 The local owner/founder of Melt Bar & Grilled responds to “The Melt” concept. Food is in my blood…and my tummy. I have to wonder why Ozersky thinks the grilled cheese is an American exclusive. True, some (my Aussie husband comes to mind) may call it a “toasted cheese sandwich,” but it’s still a grilled cheese, really, and it’s *not* being made over there with American cheese-food slices or with Wonder bread. As an American, I have a sentimental fondness for those ingredients, but they stopped being my grilled cheese go-to long before the GC became trendy. I remember the first time I had a GC with tomato, at a diner in Houston. It was a revelation! 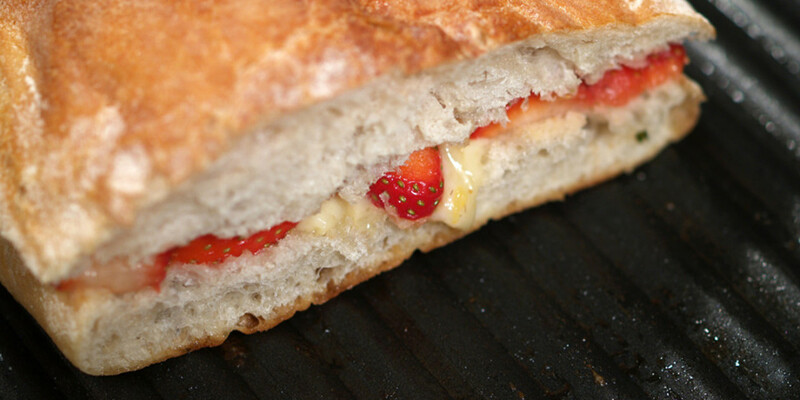 I will almost always pick an inventive-looking grilled cheese above other options on a menu. Ozersky needs to stop expecting everyone to only produce and enjoy the kind of grilled cheese his mother made, and instead he should open his mind (and mouth) to all the possibilities available. Living in the middle of nowhere, I don’t have any GC-only restaurants, but we do have one who makes amazing tomato soup. Frequently I’ll order a grilled cheese sandwich, add tomato, and eat it with my soup.